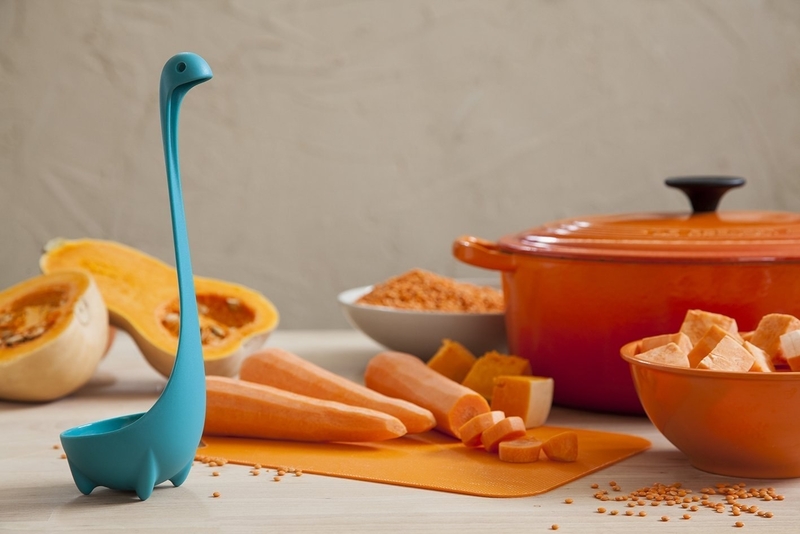 Step aside, babies... these are the cutest things we've ever seen. 1. A swimming sloth pin at such a great price you won't have to ~pool~ together much cash to make it yours. Get it from Shop Zoki on Etsy for $9.35 (available in two styles). 2. A mouse card holder that's gonna be a charming addition to any serving tray, no matter how ~cheesy~ it may seem. 3. A unicorn fan that'll cool you down so well, you'll think it was a magic fan. It's not, but it does include a USB cord! 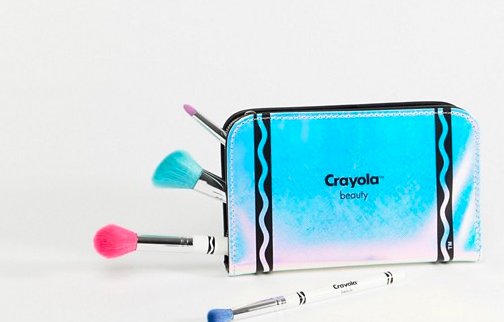 Get it from Urban Outfitters for $28 or from Firebox for $38.79. 4. 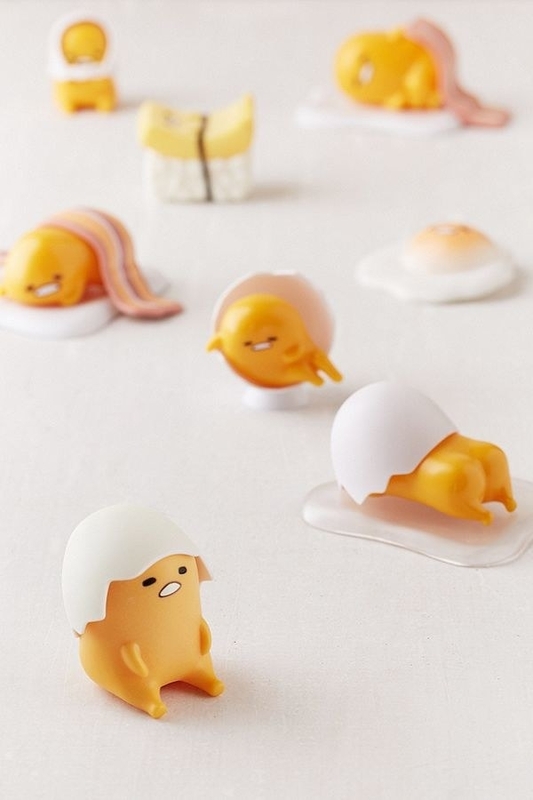 A random Gudetama figure that'll be an egg-cellent surprise when it shows up in your mailbox. There are eight designs in total. Waiting for it to arrive is ~bacon~ me crazy! 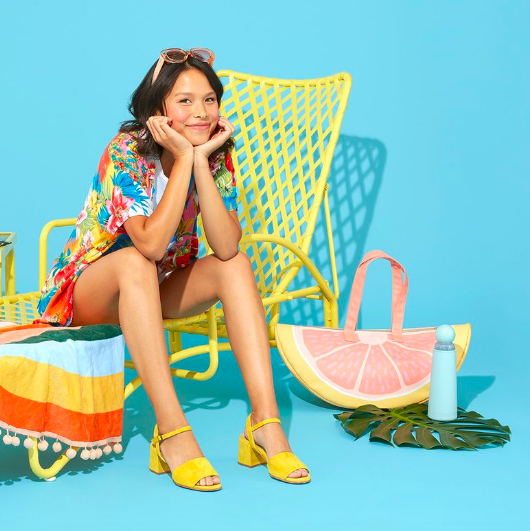 Get it from ModCloth for $29. 6. 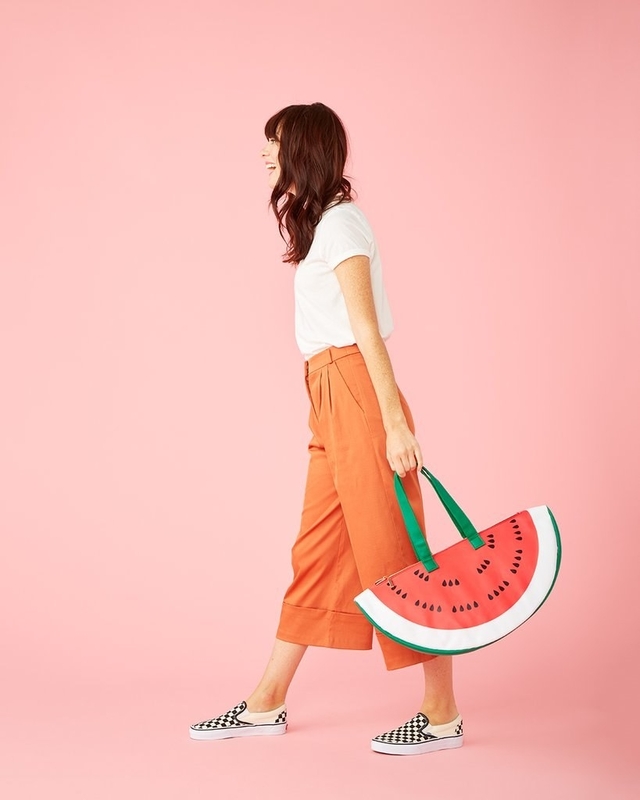 A fruity cooler bag — honestly ~water~ you doing without a watermelon bag in your life?? Get it from Amazon or Ban.do for $32 (available in three styles). 7. An LED mushroom light that'll turn a tiny corner of your room into a magic reading nook straight out of FernGully. 8. Or a table light with a subtle glow sure to make you feel just ~peachy~ when you fall asleep. This little light runs on three AAA batteries, not included. 9. 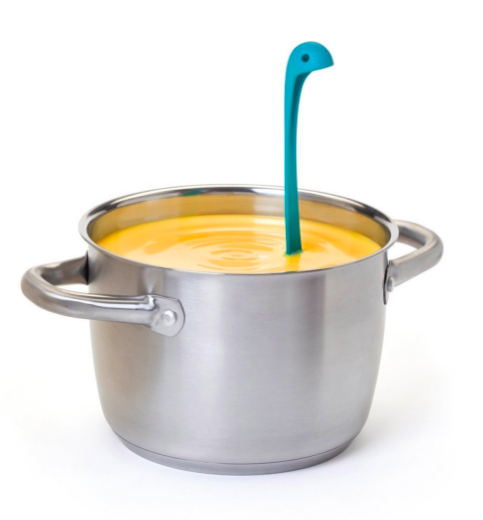 A Loch Ness monster ladle that can stand on its own inside your soup pot, keeping things from getting ~Nessie~ on your kitchen counter. 10. A handcrafted cabinet — a ~deer~ little thing to add to your already darling dining room. Get it from Anthropologie for $2,998. 11. 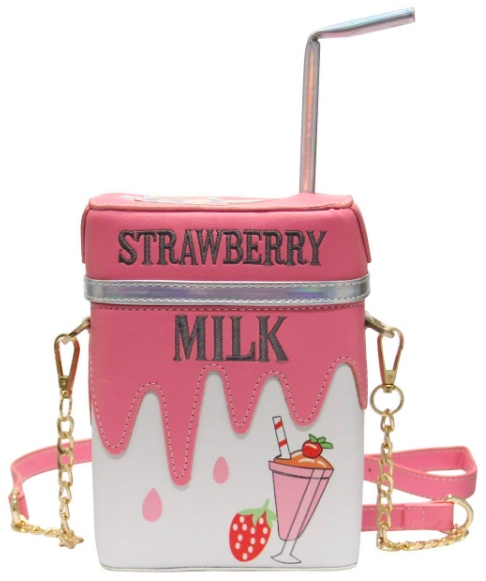 A strawberry milk or lemonade bag for a style that'll never sour. 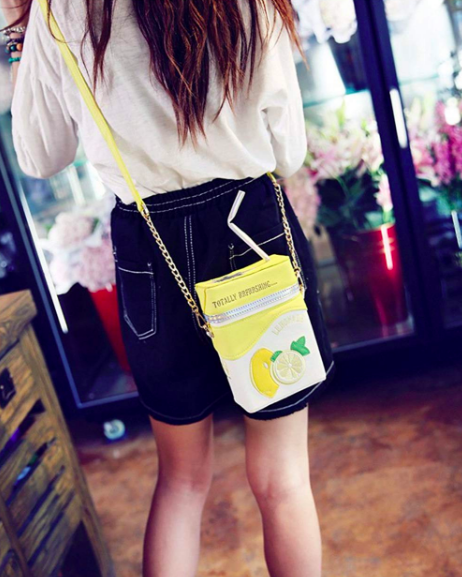 Get it from Amazon for $23.99 (available in two styles). 12. A unicorn hula hoop game for when horse shoe needs an upgrade at your family game nights. Get it from Firebox for $10.39. 13. A dainty doll to give your favorite bird watcher — flamingo get this quickly before it flies off the shelves! Get it from Anthropologie for $26+ (available in two sizes). 14. A pair of ice tongs so you won't get the cold shoulder by trying to grab ice with your hands at a party. 15. 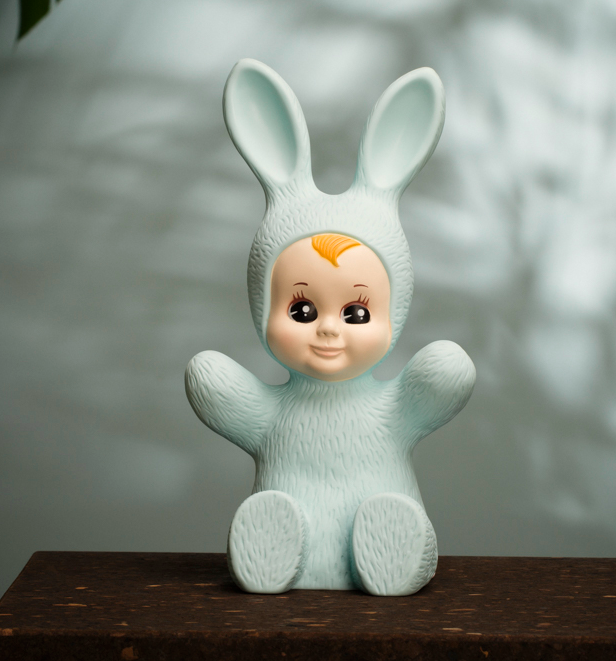 An insultingly adorable baby night light everybunny is gonna love when they see it on your nightstand. Get it from Goodnight Light for $93 (available in four colors). 16. A tiny Princess and the Pea doll set with many mattresses, a royal rat, a petite pea, and a little window so you can pea-k inside the castle even when it's closed. It's like Polly Pocket and Hans Christan Andersen made a whimsical AF toy for the next generation of kids, and I am here for it. Get it from Anthropologie for $50. 17. A darling dinner plate set sure to impress your dinner guest through the ~tail~ end of dinner. Get them from Anthropologie for $32. 19. 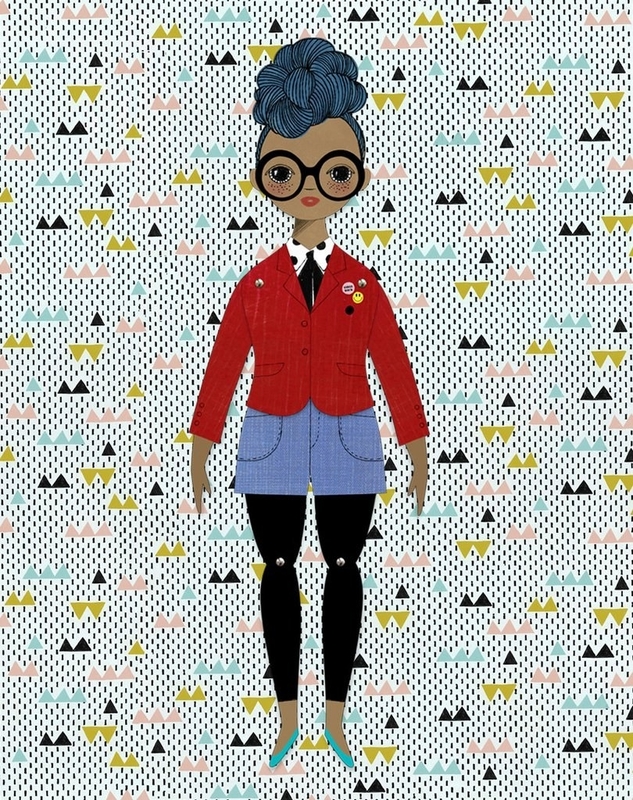 A modern paper doll because paper dolls may be classic, but they are certainly not flat. Well actually, they are most definitely flat. But the fun you'll be having with them sure isn't! 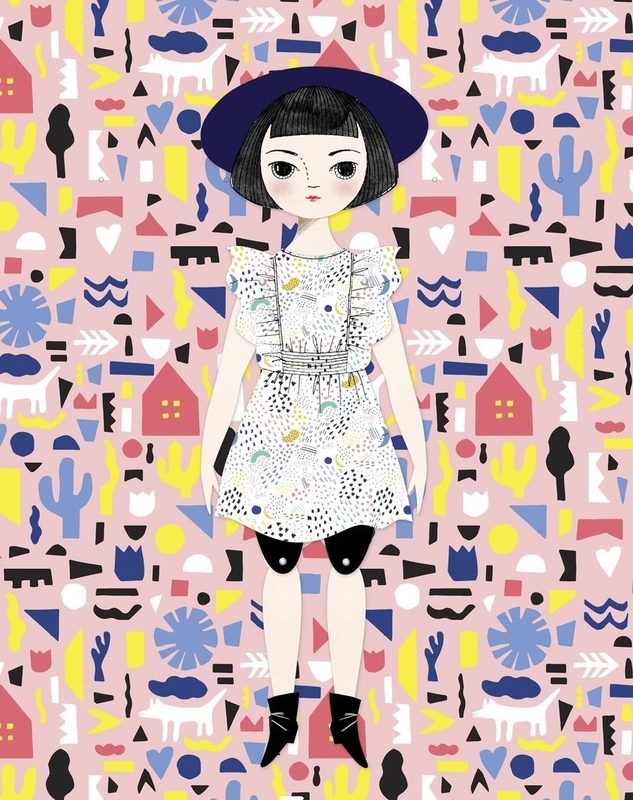 Check out the full collection and find the perfect doll for you! Get it from Of Unusual Kind for $32 (available in 14 styles). 20. A set of four 3D cookie cutters that'll help you bake up an entire rocket without taking up hardly any ~space~ in your kitchen. Get them from Urban Outfittes for $8. Get a set of three from Amazon for $10.79. 22. A flower crown dog toy you and your pup can use as an accessory for selfies, or as a toy you can really ruff-house with. 23. 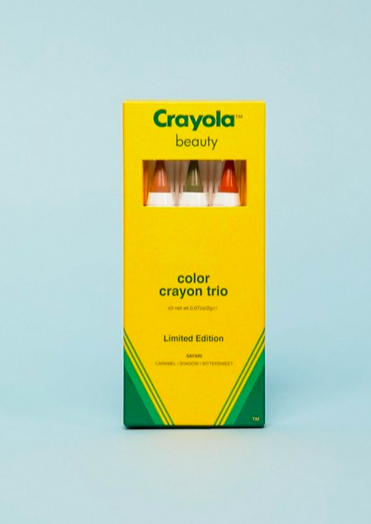 A Crayola brush kit that'll add some real color to your bathroom counter. 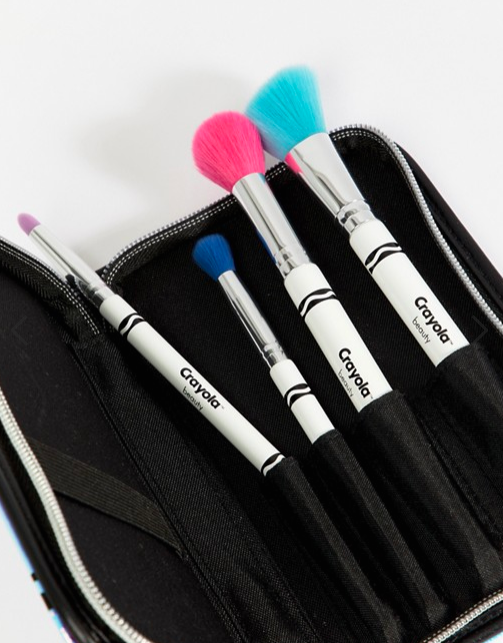 This kit includes four synthetic fiber brushes. 24. 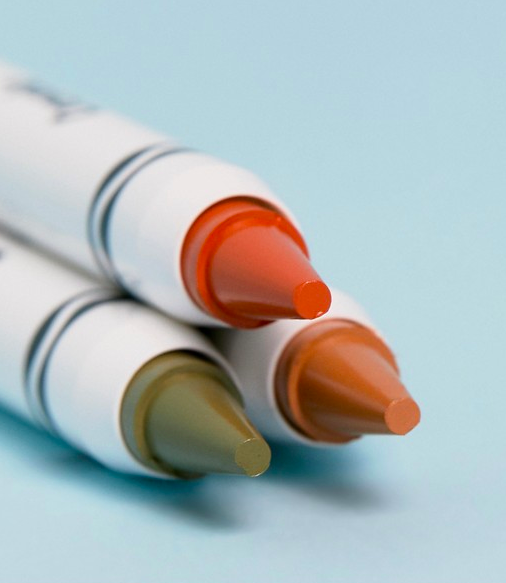 And a lip and face crayon set to add that extra color to your makeup routine. Get them from Asos for $29. 25. A teeny tiny bicycle pizza cutter, because everything is cuter in miniature (except your pizza slices). 26. And finally, an inflatable gummy bear chair — don't be a ~gummy,~ grab this chair fast because you won't be able to ~bear~ it if it sells out! Get it from Hot Topic for $42.90. My honest reaction to all of these. 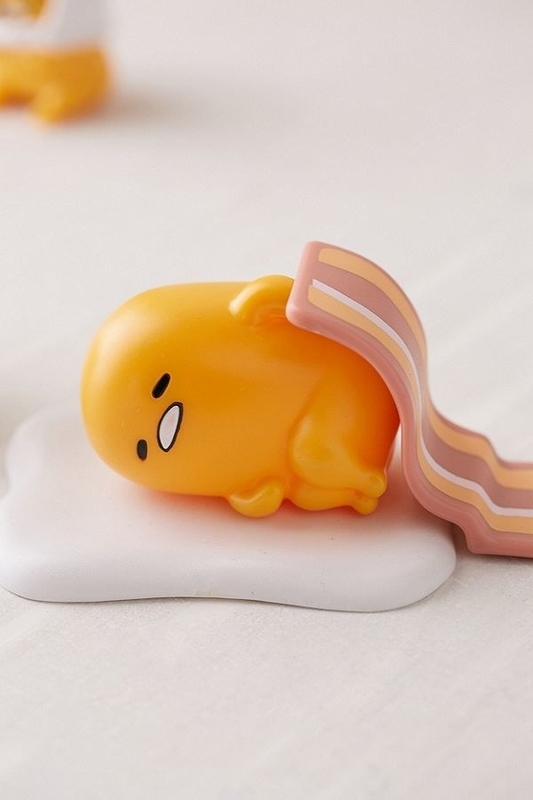 Check out these posts below to sooth your soul with even more cute products!